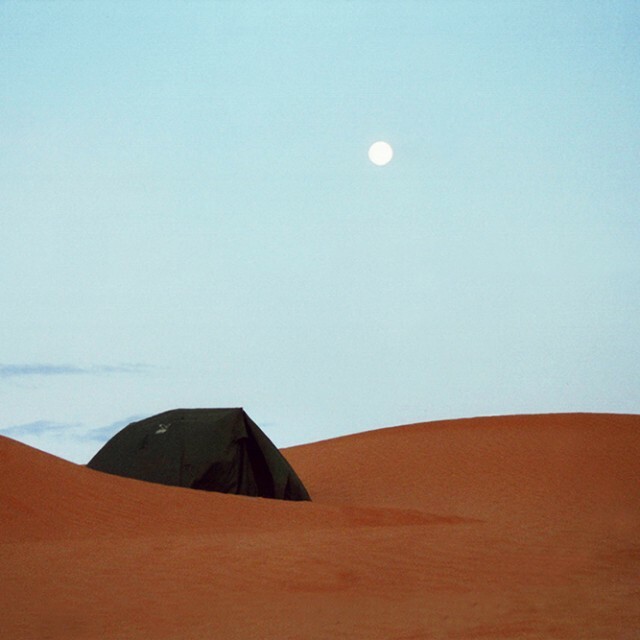 Camping In The Sahara Desert Of Sudan, Africa. | Travel Photography Blog by Nisa Maier and Ulli Maier. 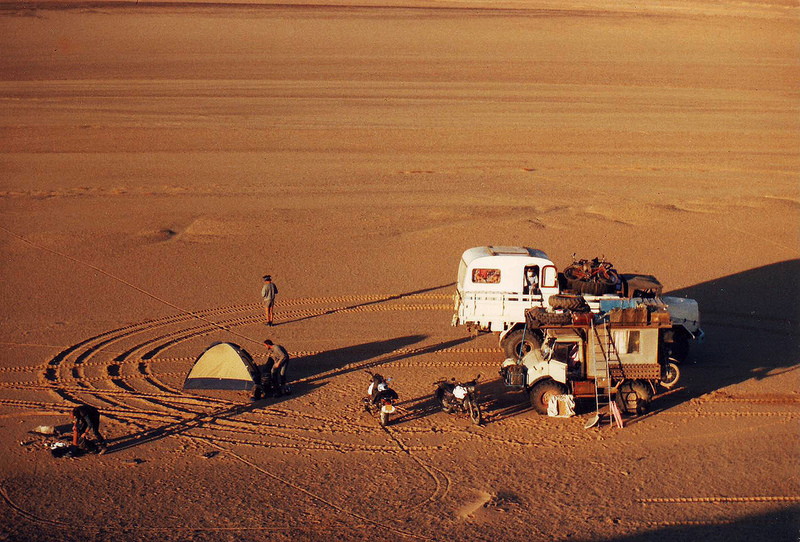 The biggest camp ground in the world with no neighbours in a 500km radius (approx. 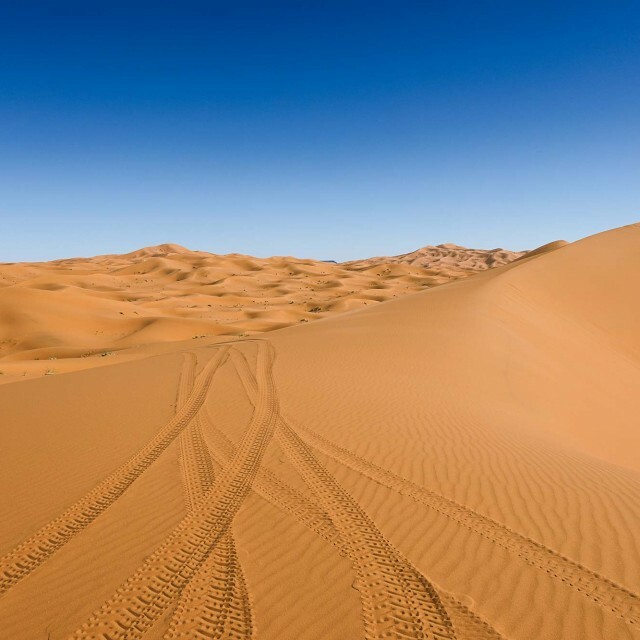 5 days in each direction), no GPS and SAT phones invented those days (1987), you had to be smart and witty to find your way. 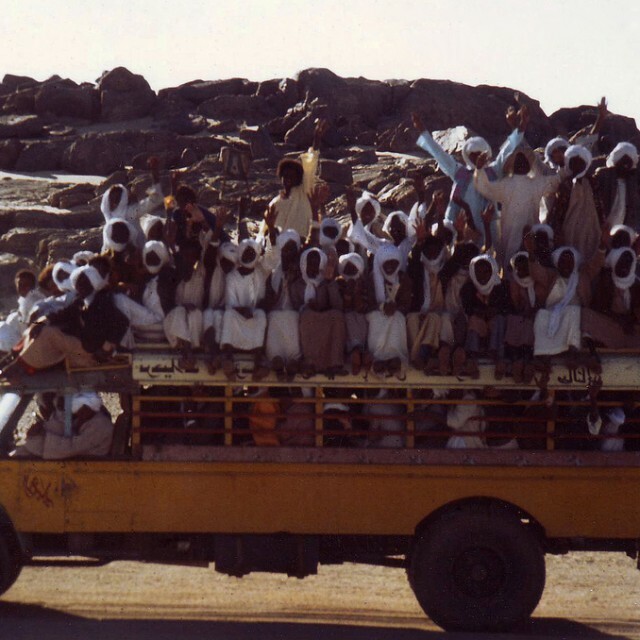 We crossed the Egypt-Sudan border illegally, here it was the first night stop after driving non-stop for the whole day, not to be caught by border patrols. The motorbikes always checked faster upon the route, we waited together every 10km and I was responsible for the right direction. 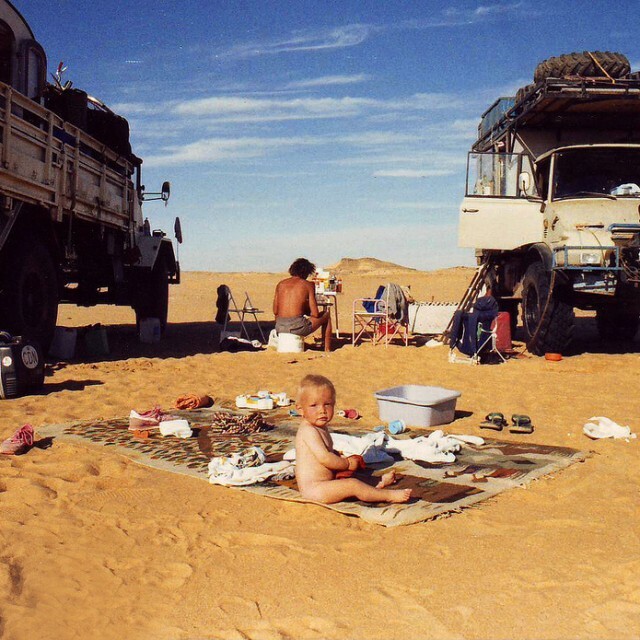 Camping in the middle of the Sahara desert back in the early 70s.